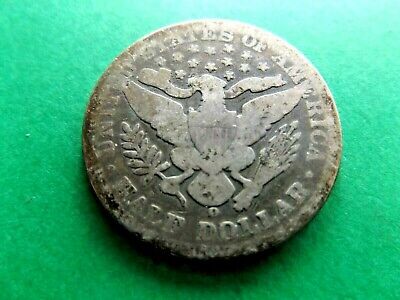 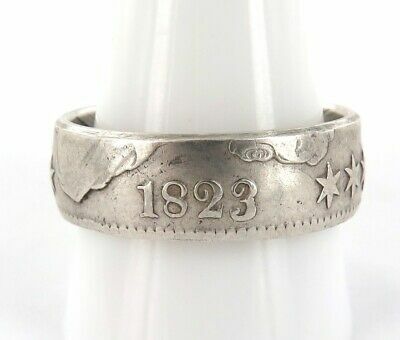 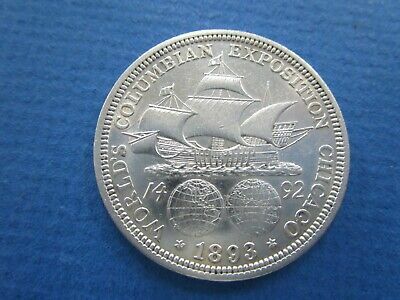 Amazing Well Crafted 1823 Us 1/2 Dollar 50 Cents Silver Ring. 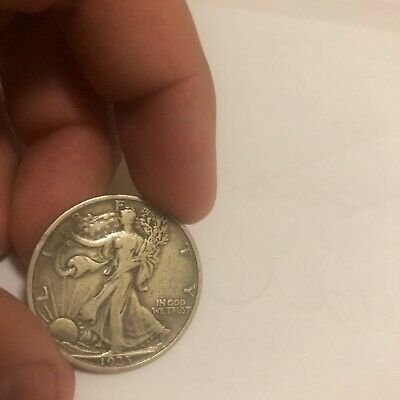 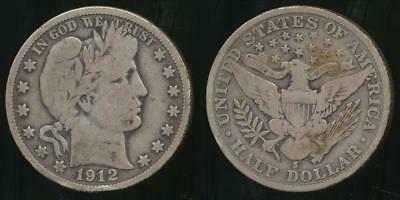 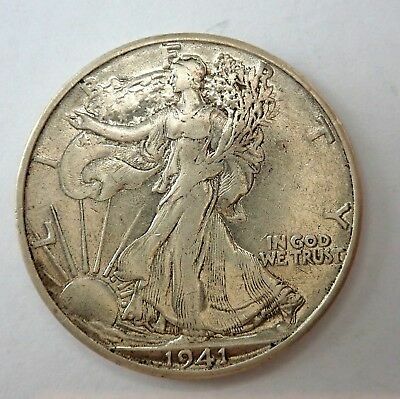 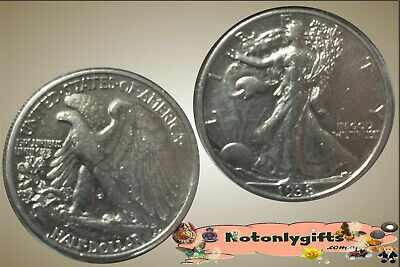 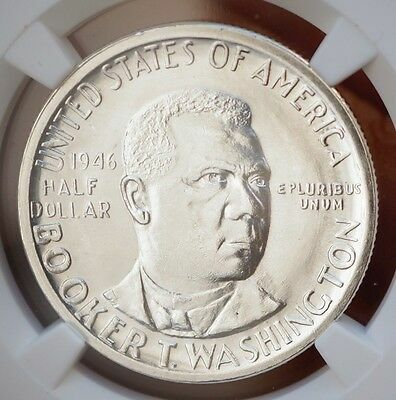 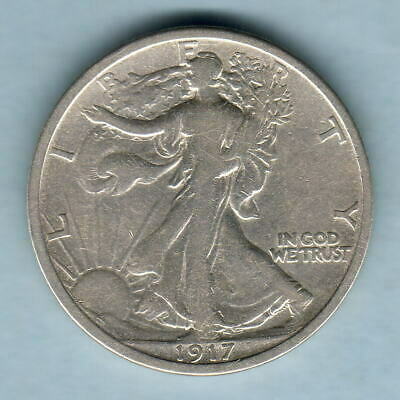 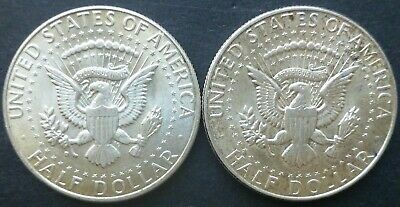 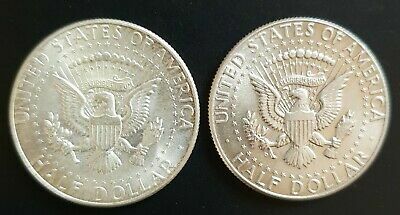 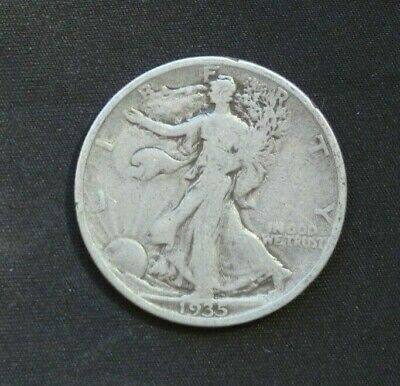 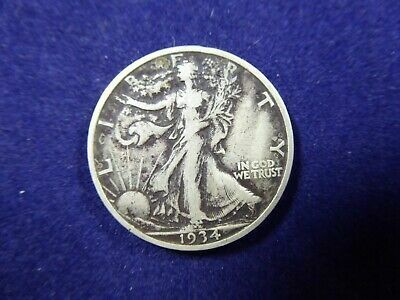 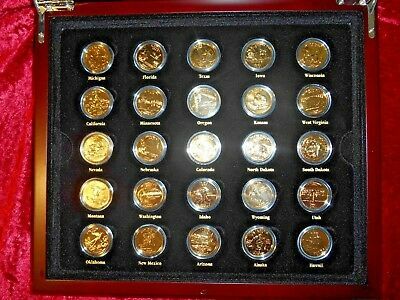 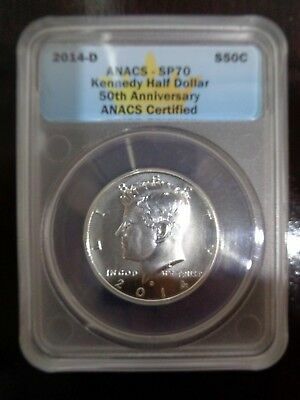 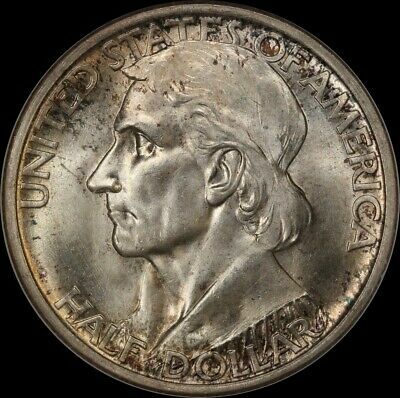 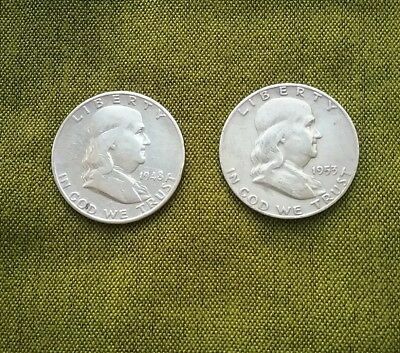 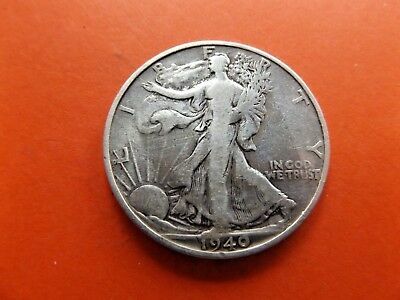 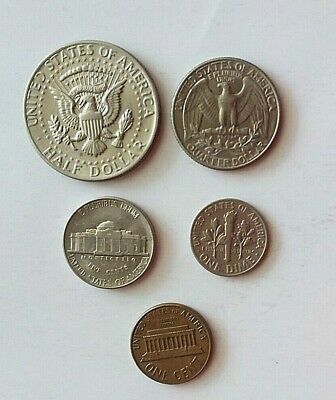 1923-S USA Monroe / Adams Centennial.Silver Half Dollar..aEF..
1996 "P" US Kennedy half dollar. 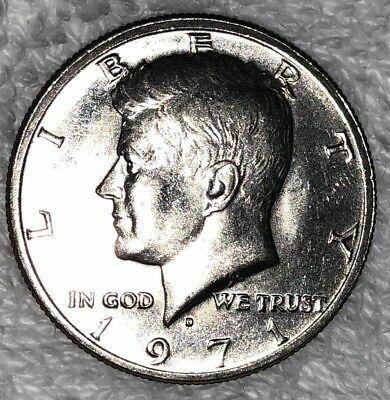 1994 "P" US Kennedy half dollar. 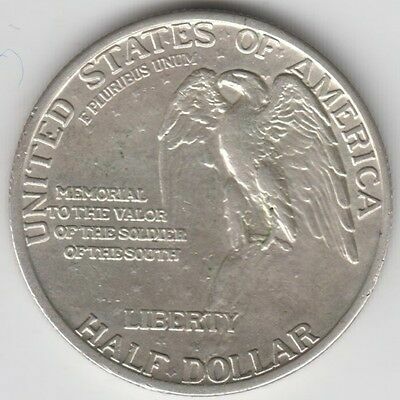 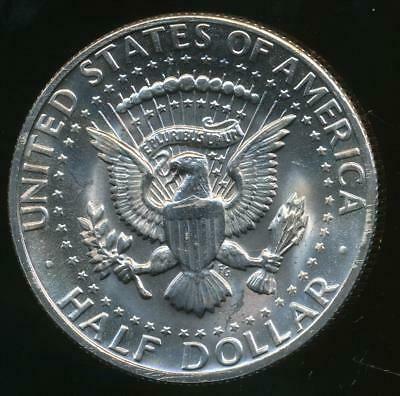 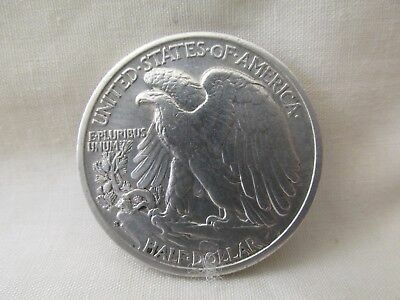 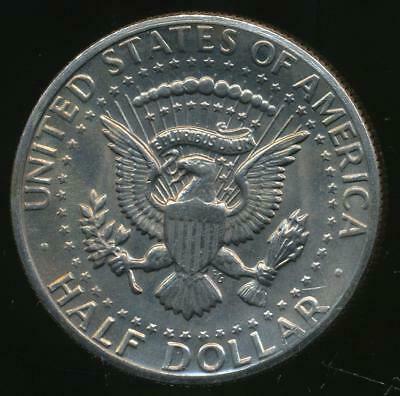 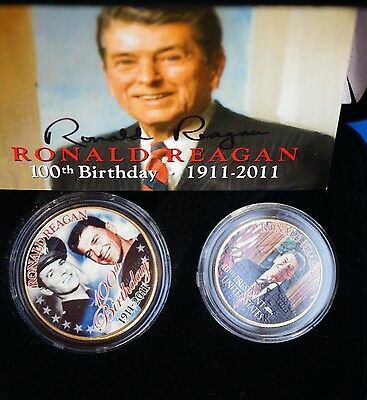 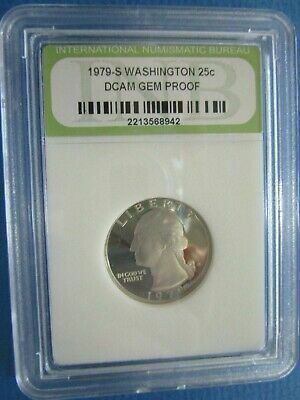 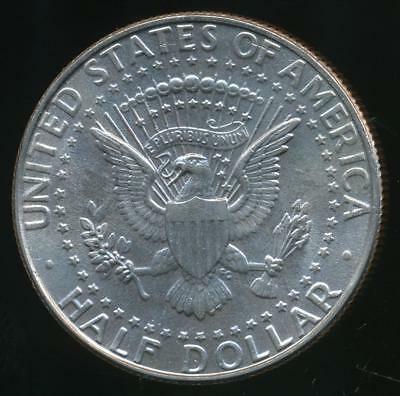 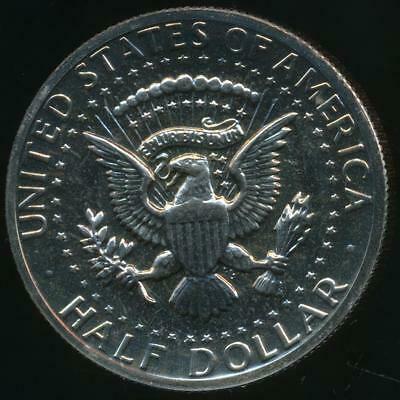 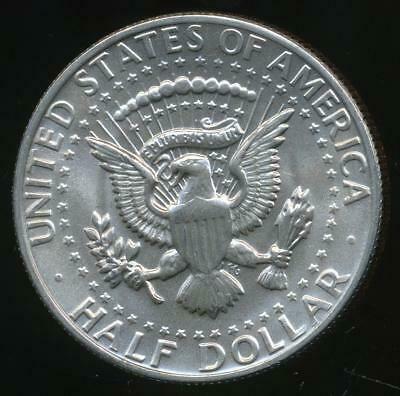 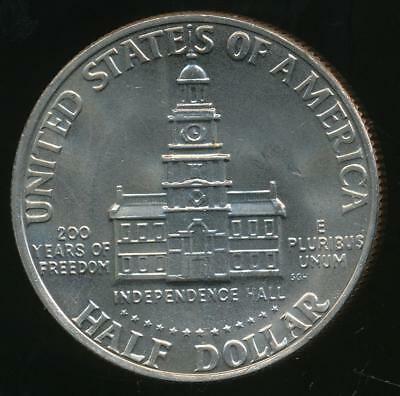 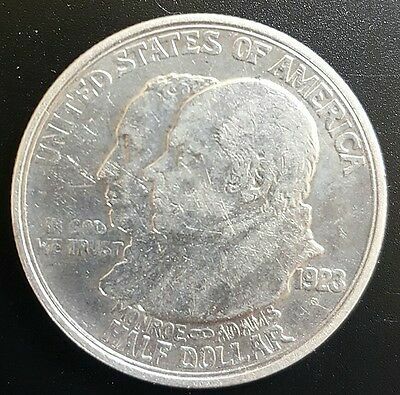 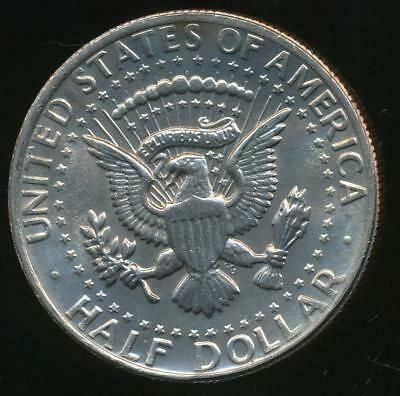 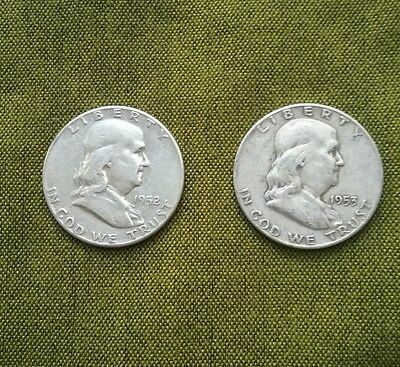 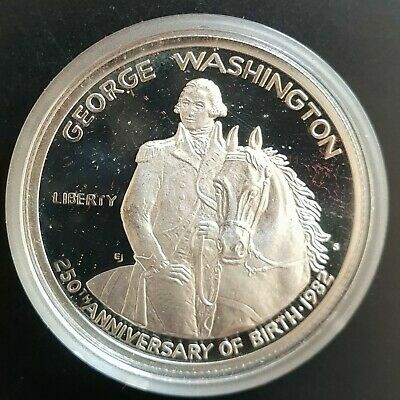 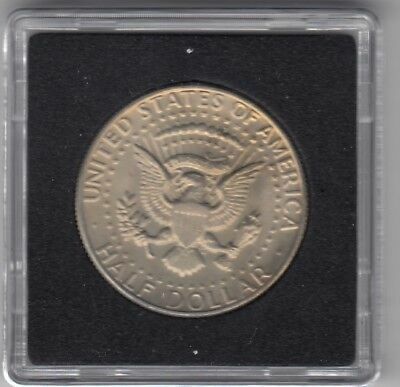 1976 Usa Half Dollar Coin. 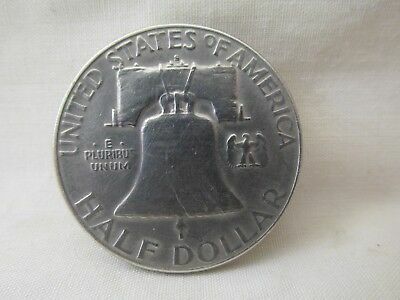 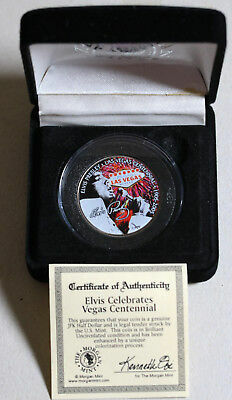 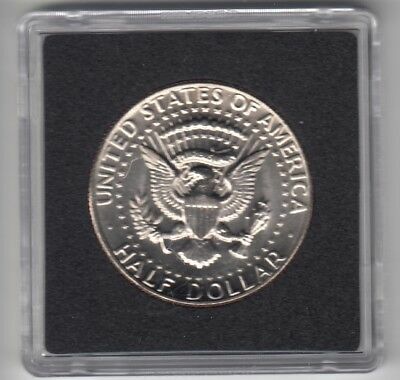 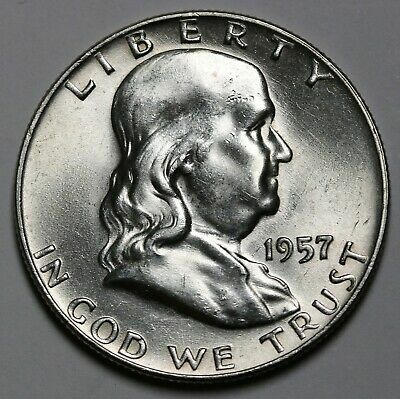 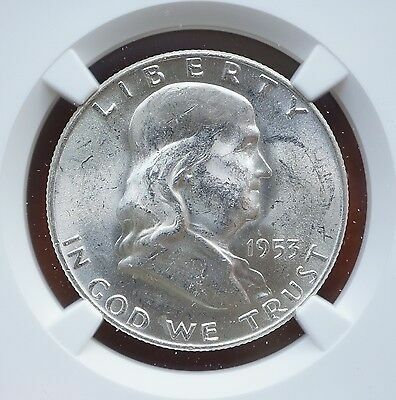 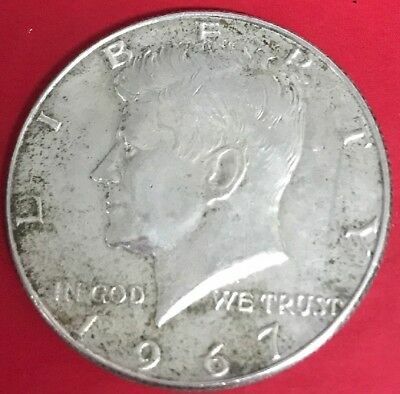 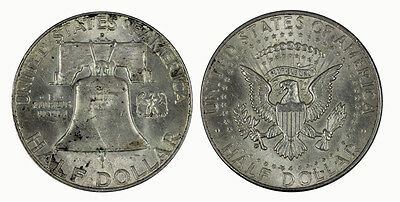 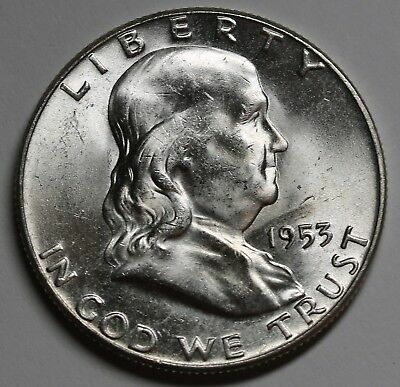 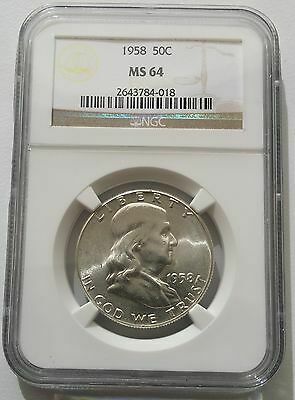 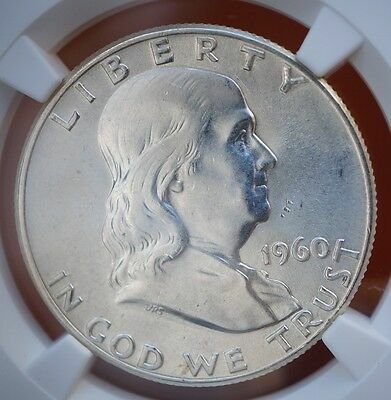 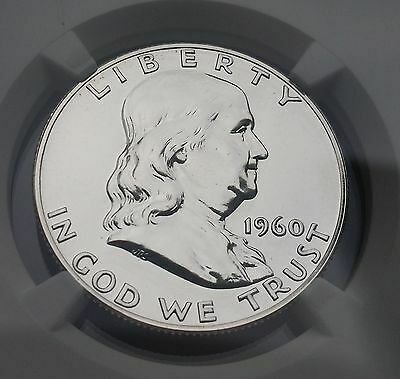 1968 Usa Half Dollar Coin. 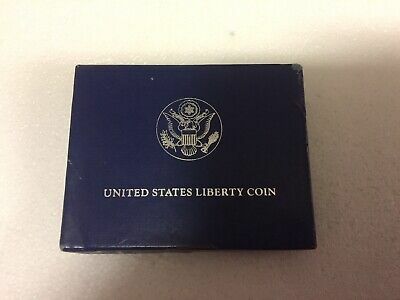 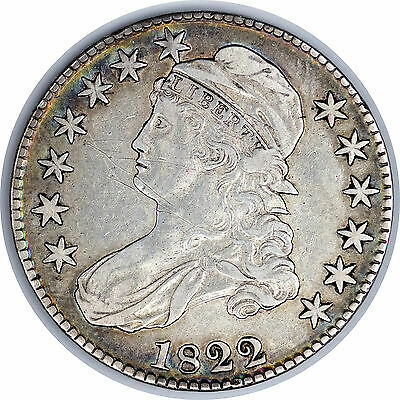 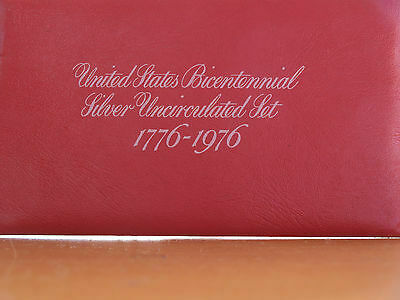 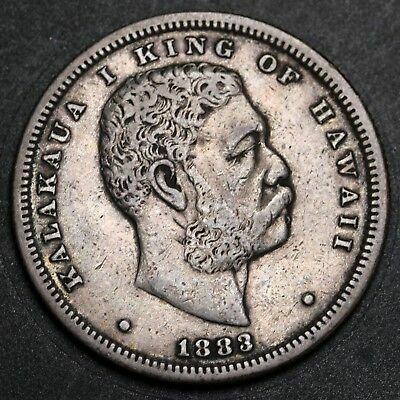 1876 10 cents Denomination Within Wreath Seated Liberty. 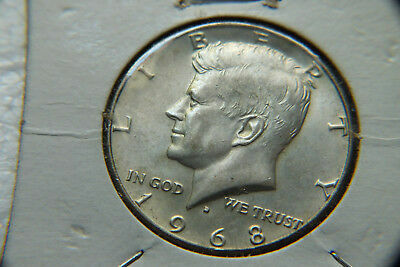 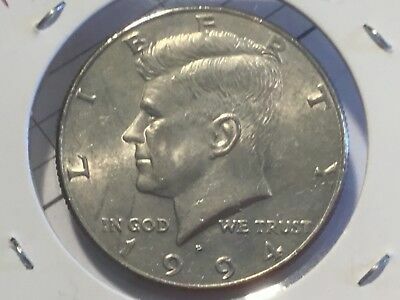 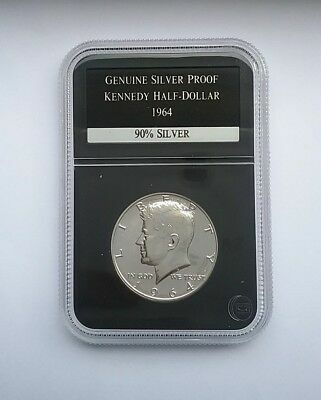 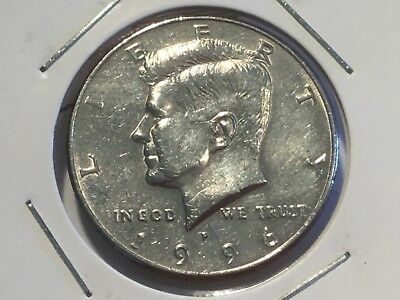 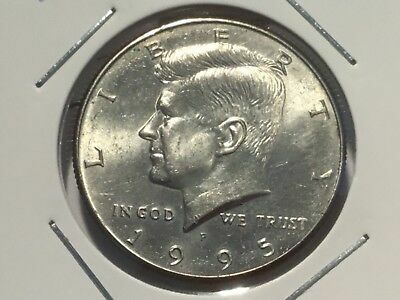 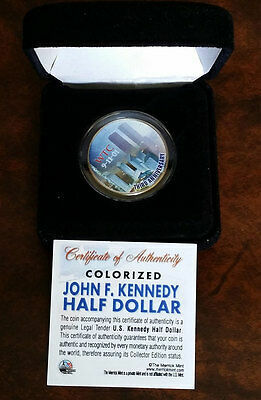 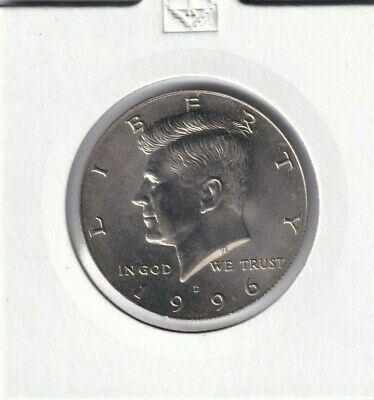 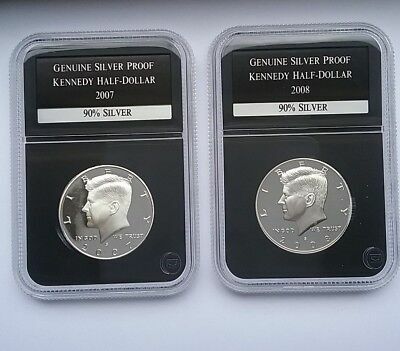 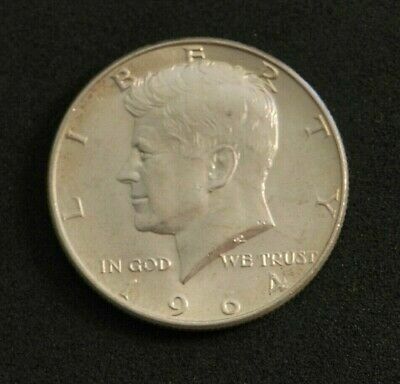 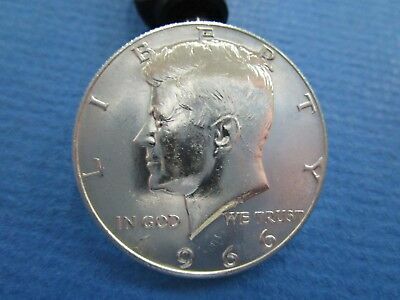 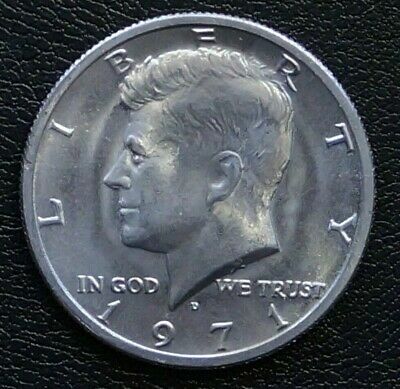 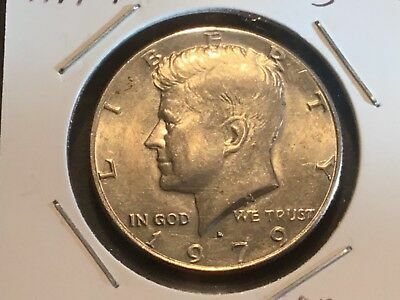 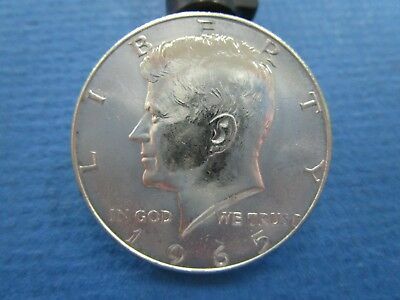 1995 "P" US Kennedy half dollar. 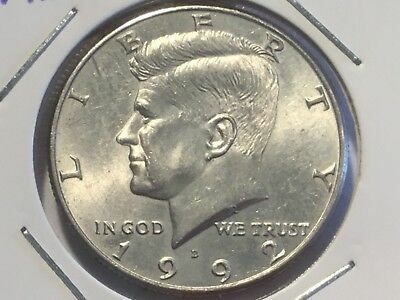 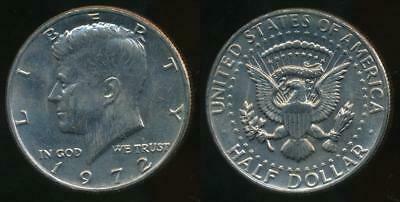 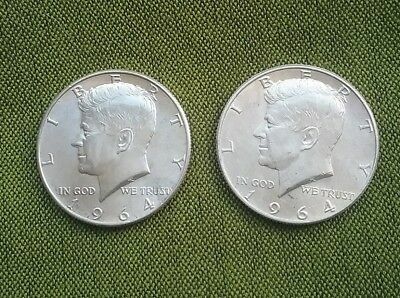 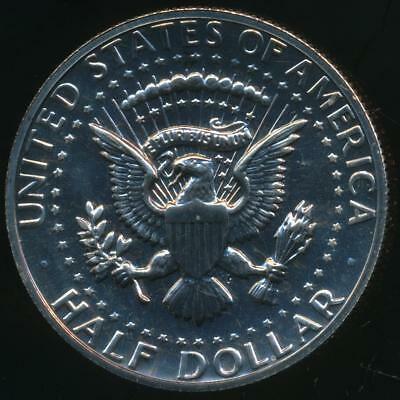 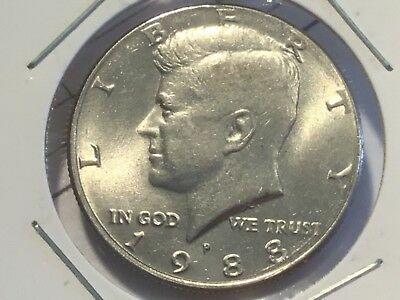 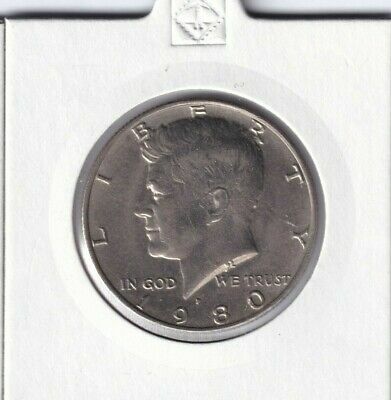 1992 "D" US Kennedy half dollar. 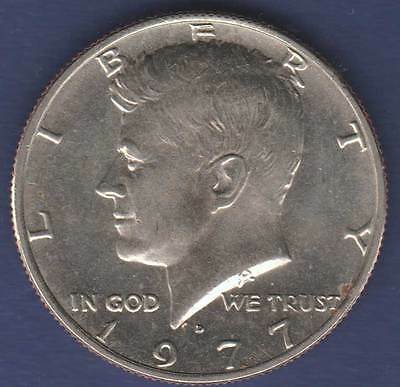 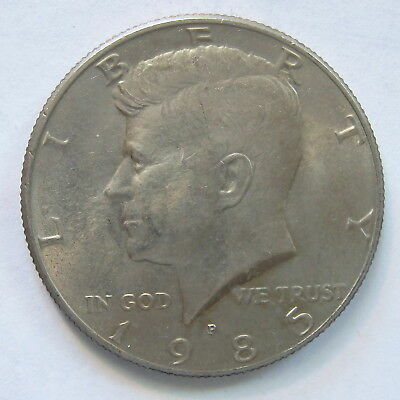 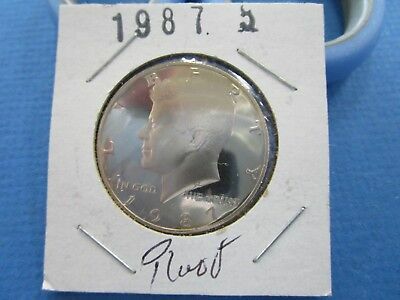 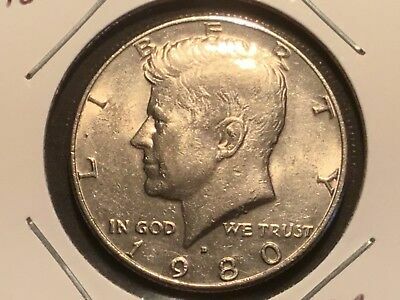 1988 "P" US Kennedy half dollar. 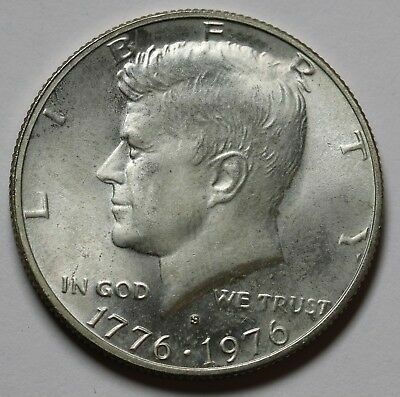 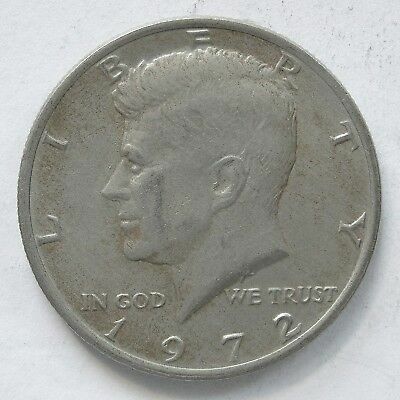 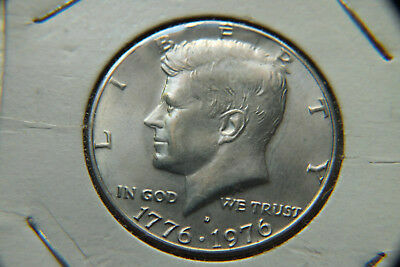 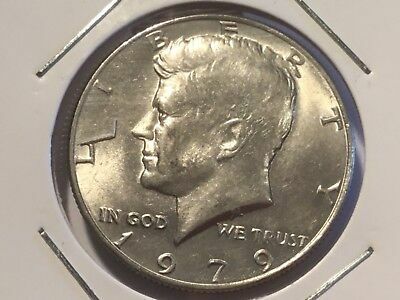 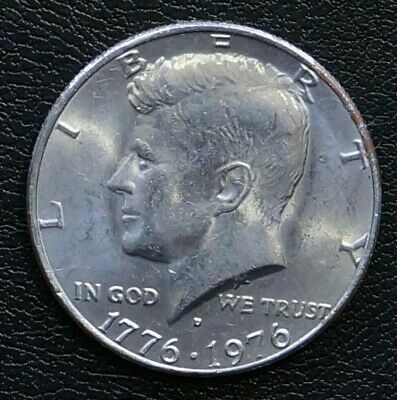 1979 US Kennedy half dollar. 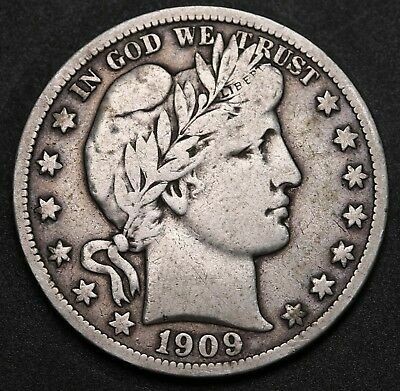 No mint mark.